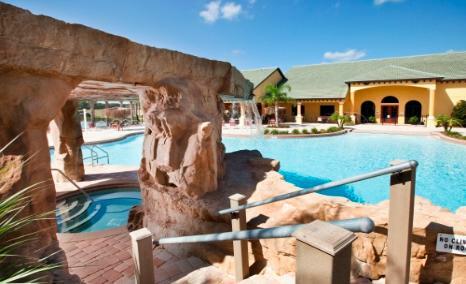 Paradise Palms is one the newest resort community built around the Walt Disney area. This resort features many of the best amentieis in the area. 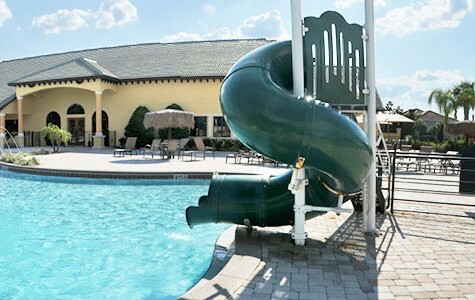 This includes a large clubhouse with a gorgeous heated pool and spa, sauna, fitness centre, clubroom, video games room and computer room with Internet access. Facilities also include an outdoor play area for children, tennis courts and a Tikki Hut. For sports enthusiasts, there are several highly regarded golf courses within a very short drive. 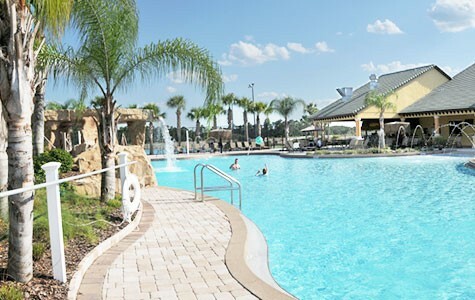 In addition to Disney World, attractions such as Sea World, Universal Studios and Islands of Adventure are easily accessed via the I-4 junction just minutes away from the house. Kennedy Space Centre, Cocoa Beach and Busch Gardens are only about an hour's drive away.